Are you ready to learn how to code? 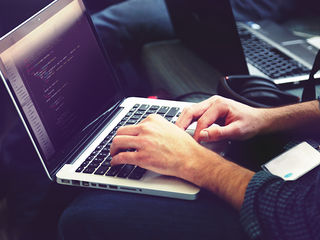 For a limited time, Lifehacker readers can “pay what you want” for lifetime access to 90+ hours of hands-on training in HTML, Python, Ruby, Linux, and more, valued at over $1,500. Pay any amount for two courses, or beat the average price (currently under $20) to get the entire bundle.